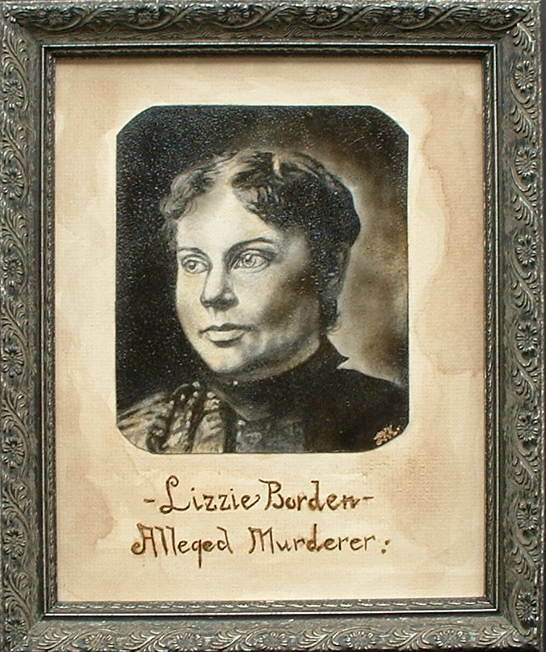 Colorado artist Lori Kanary has a wide range of charcoal paintings for sale that mimic actual known 19th century photographs of the notorious. These can be viewed at her website HERE. You can also purchase framed prints. Nice Christmas gift, eh? Lori’s other work can be seen HERE.